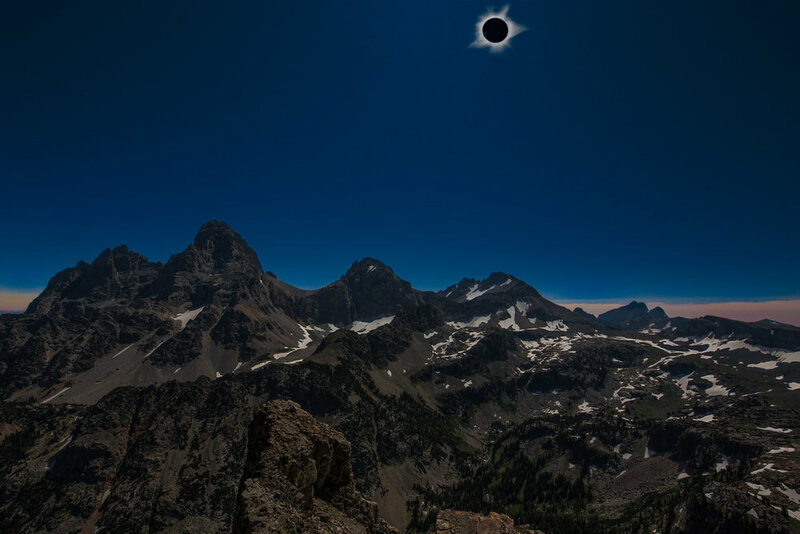 We were all lucky enough to see full totality in Oregon and Wyoming. It was spectacular! Now we have the bug. Our friend Doug took this amazing photo over the Tetons. Anyone else want to go vacation in Mexico on April 8, 2024? ;) Until then we’ll keep dreaming and sipping on our home aged whiskey.